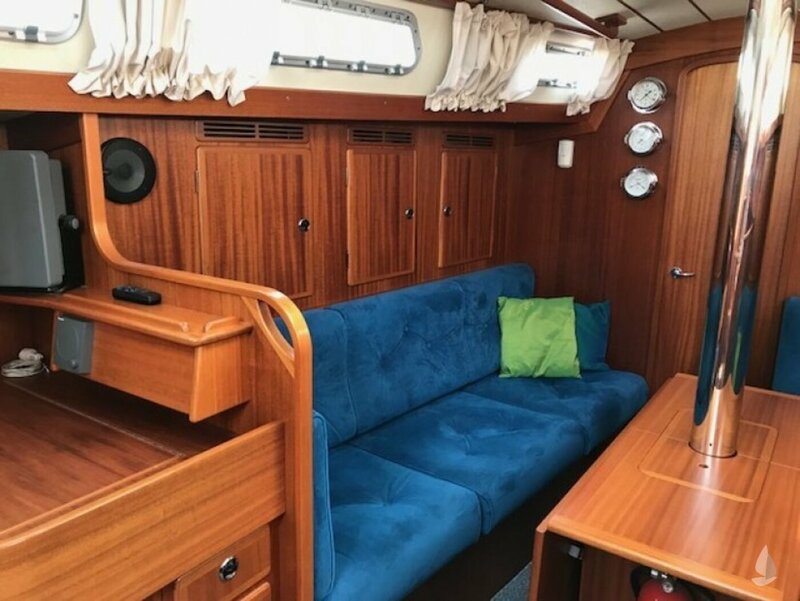 The Hallberg-Rassy 40 is a long distance cruiser of highest quality from the Swedish island Orust. 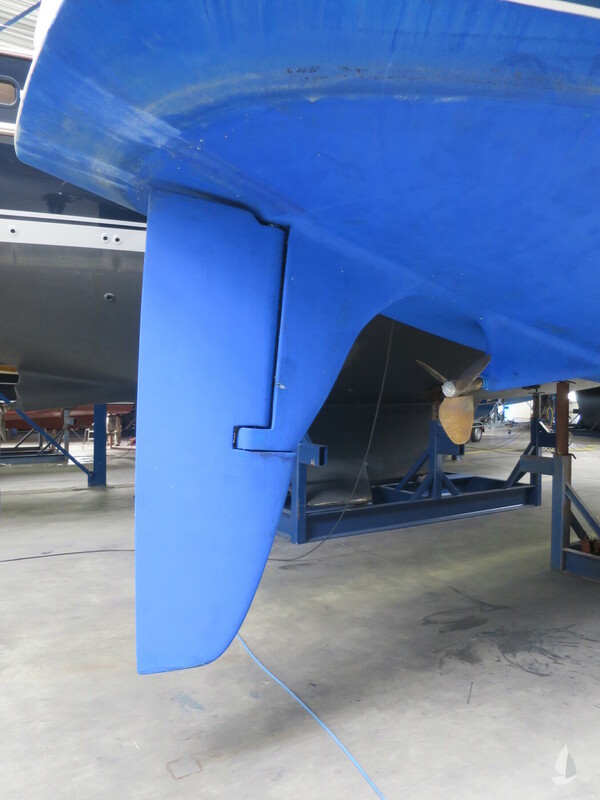 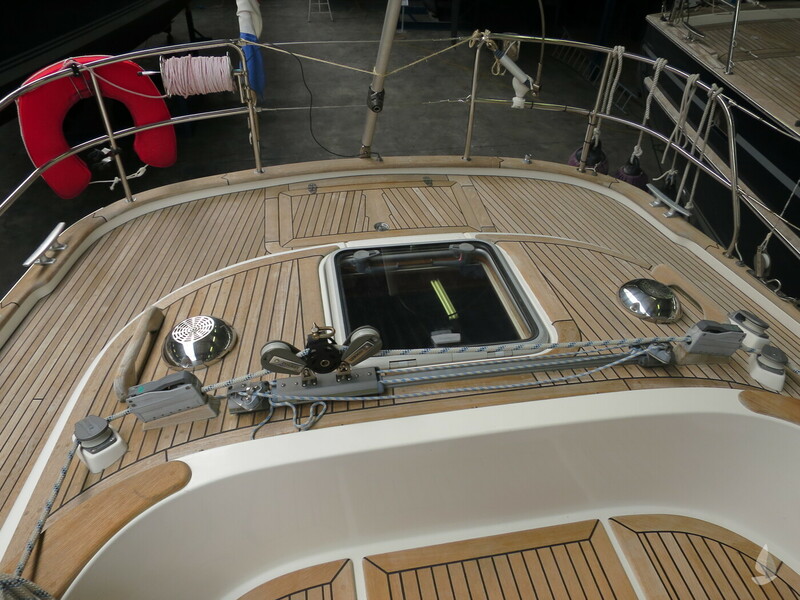 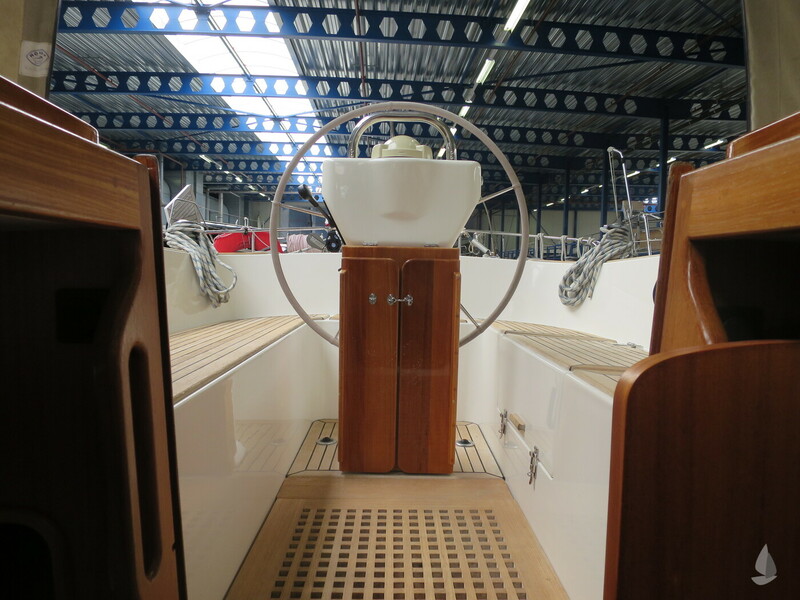 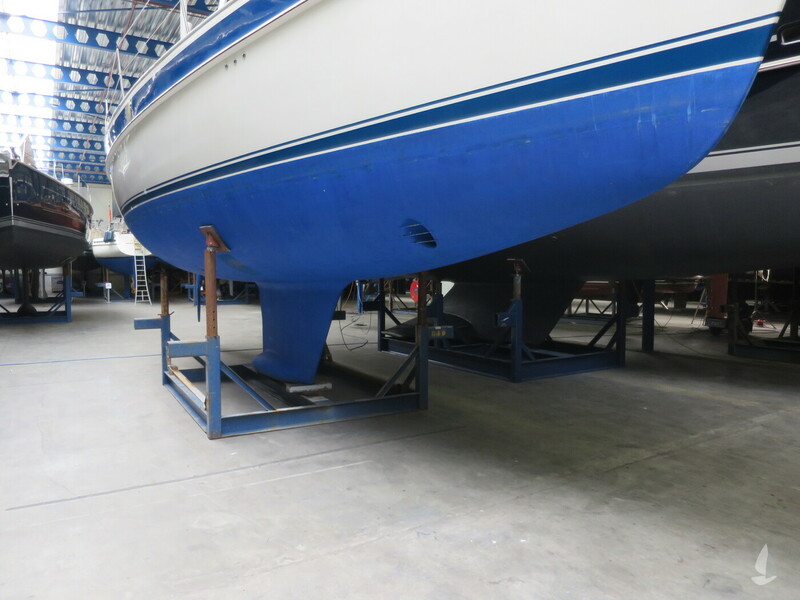 The boat is the result of the yard’s long experience in boatbuilding. 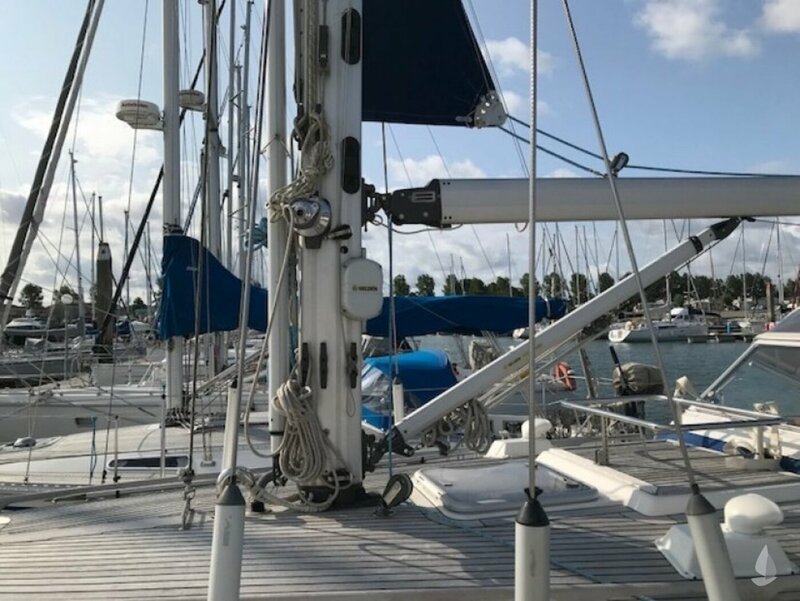 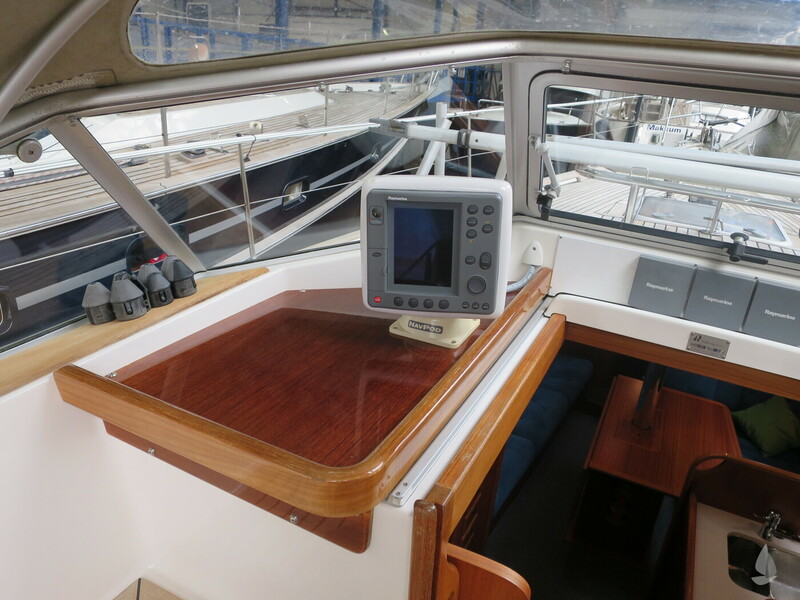 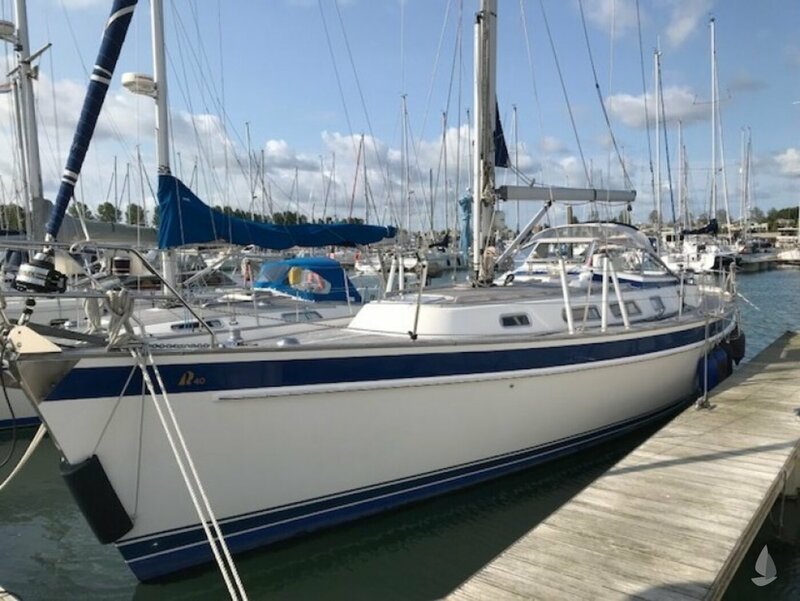 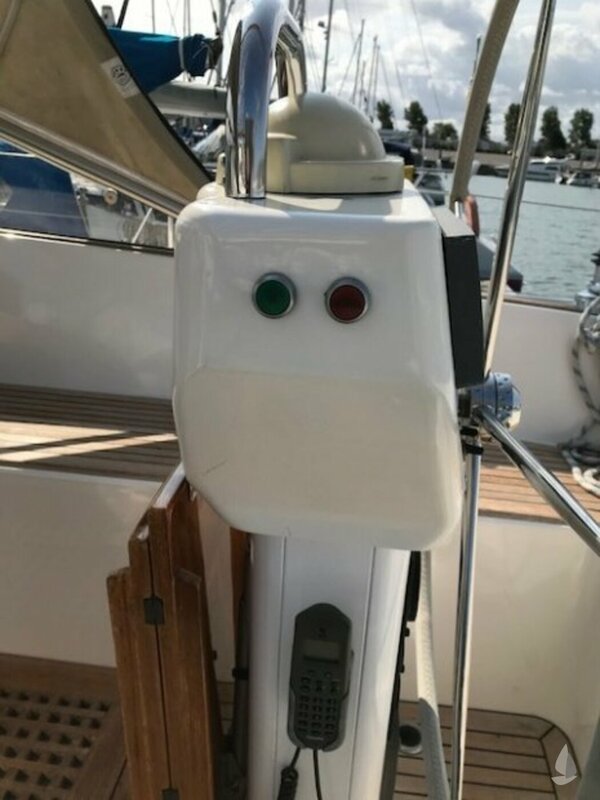 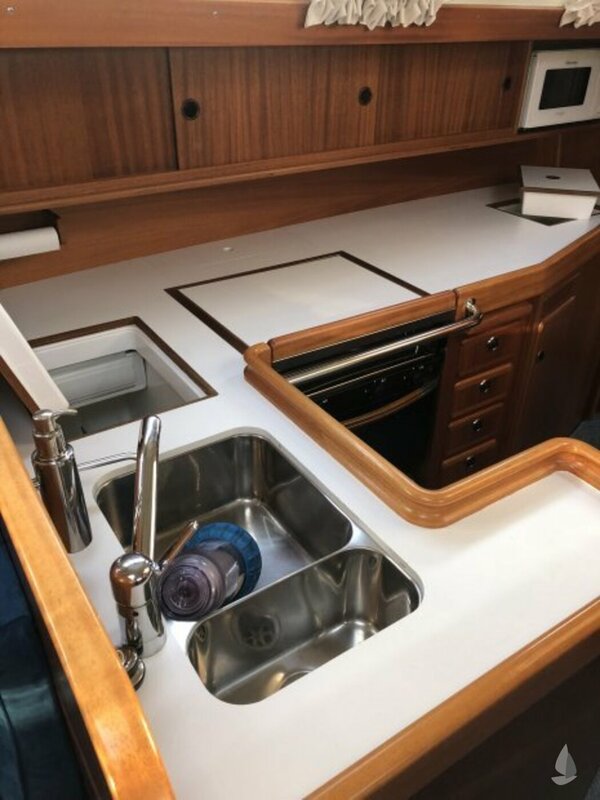 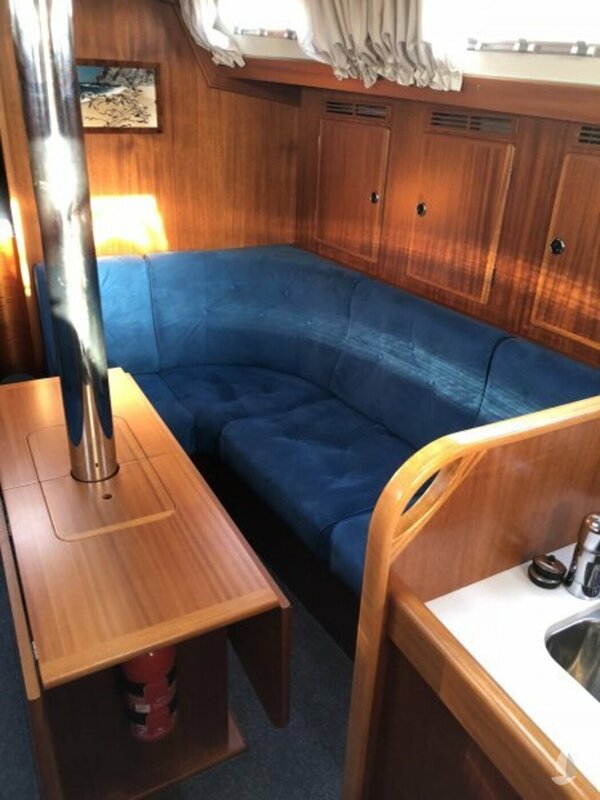 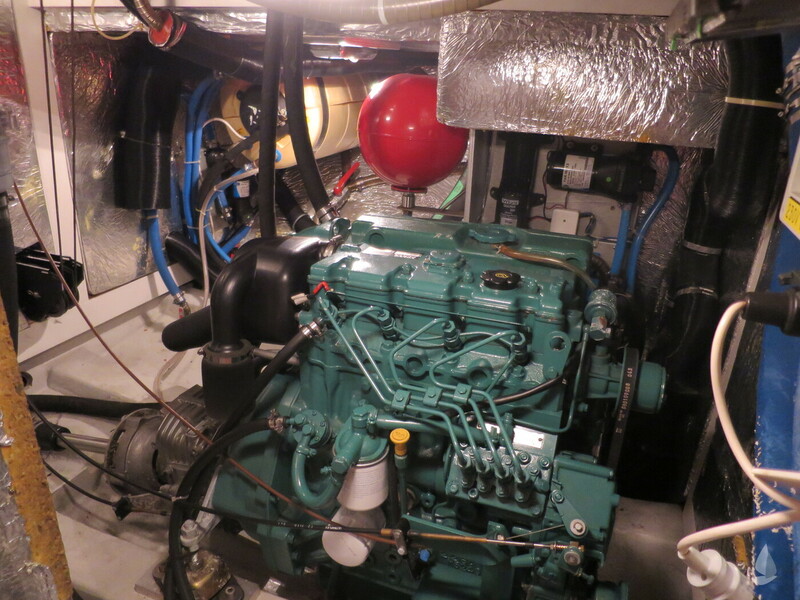 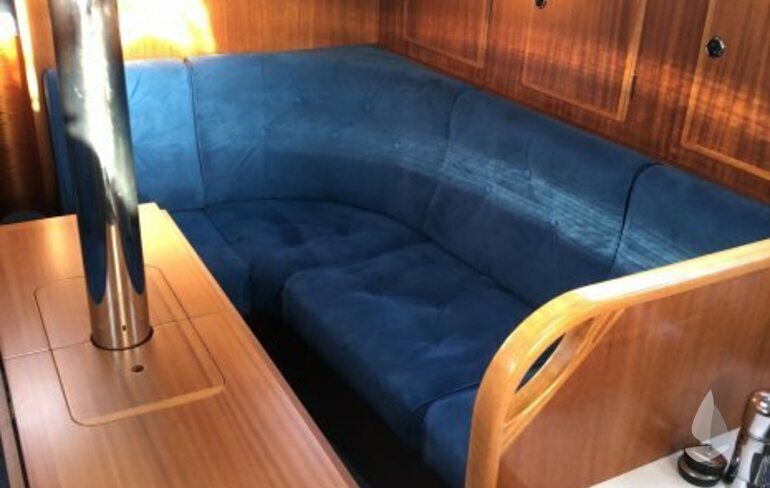 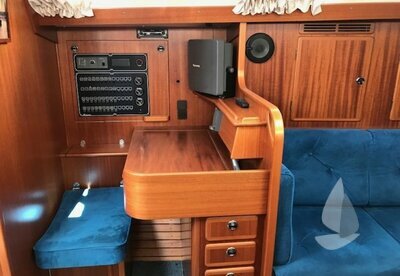 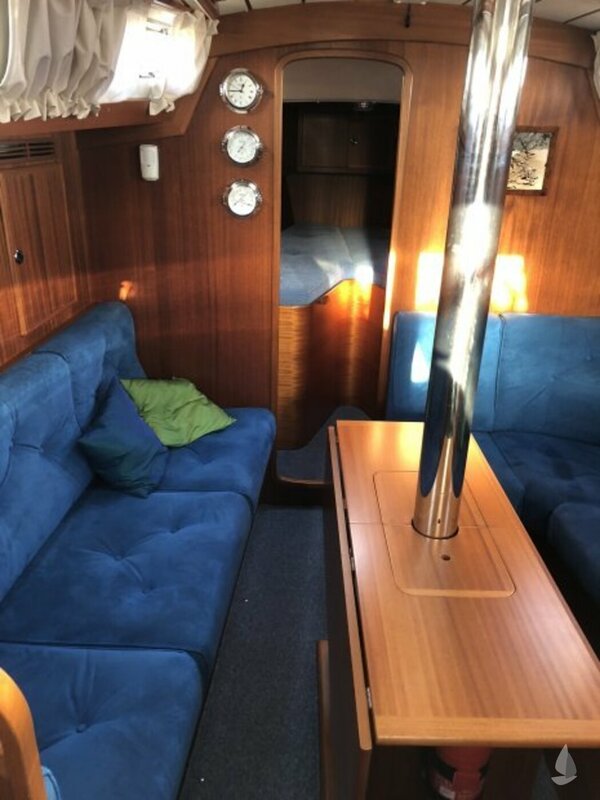 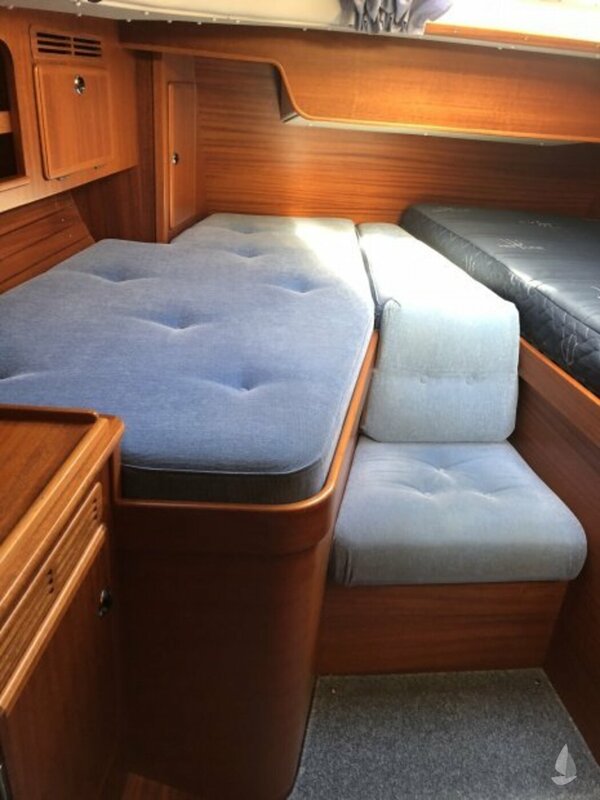 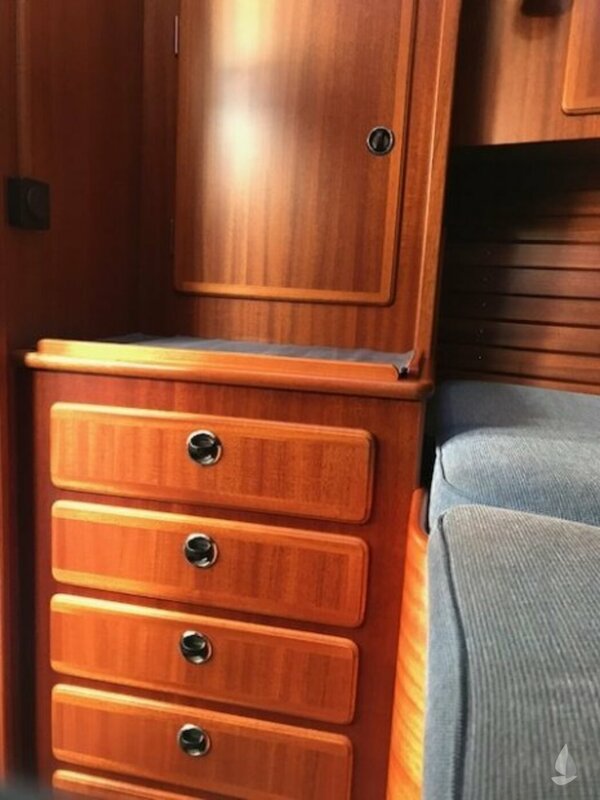 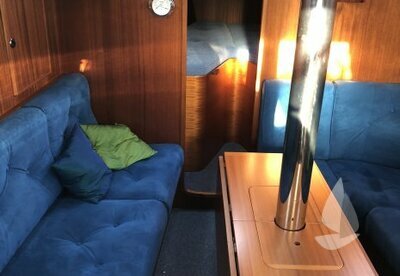 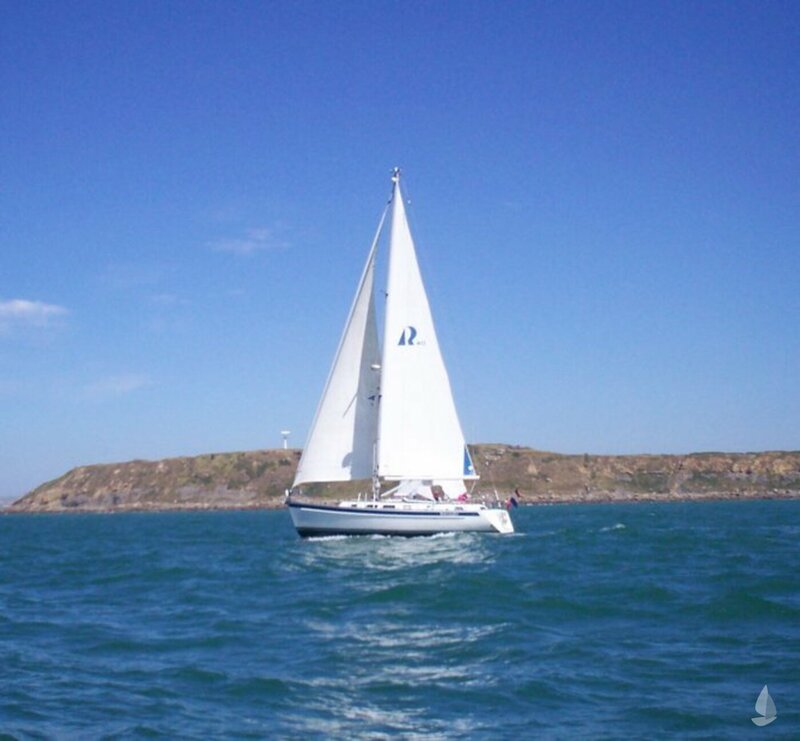 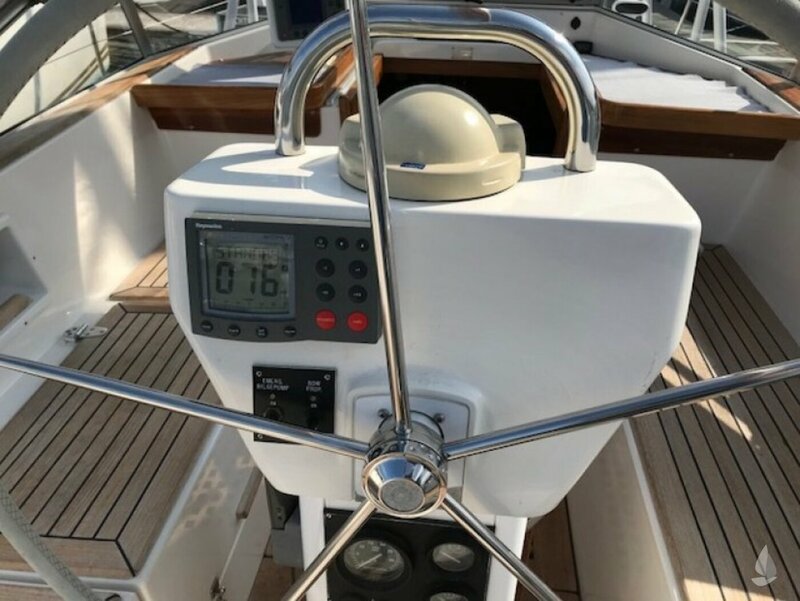 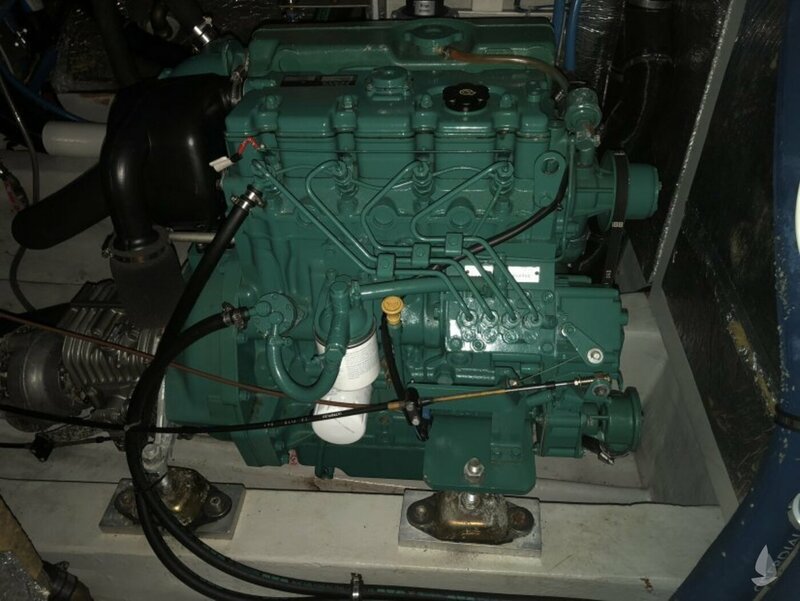 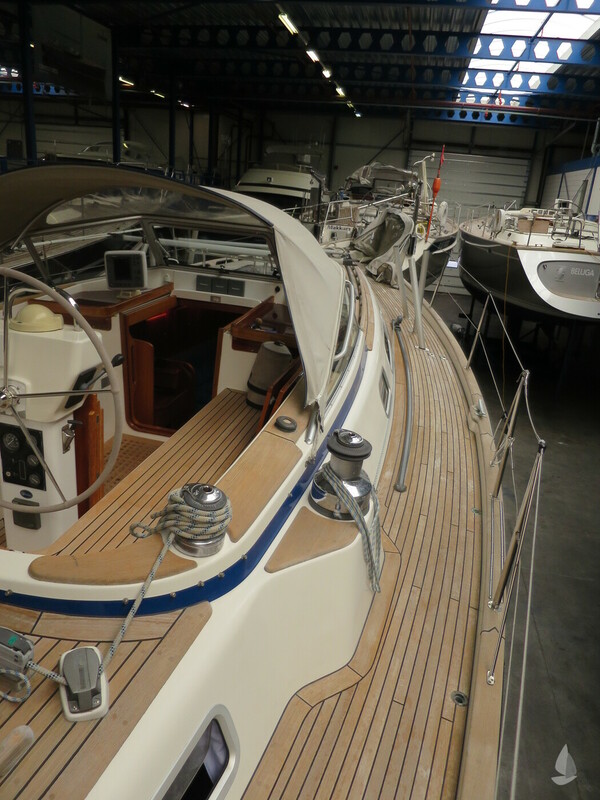 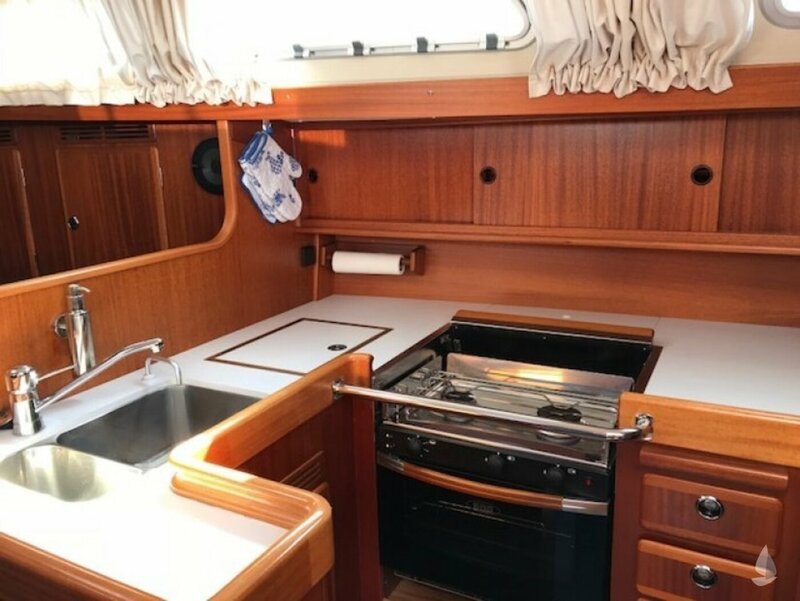 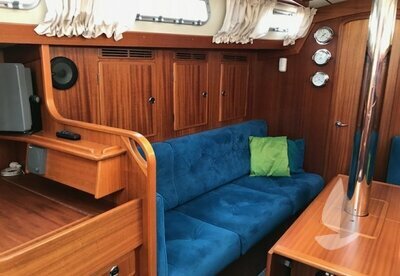 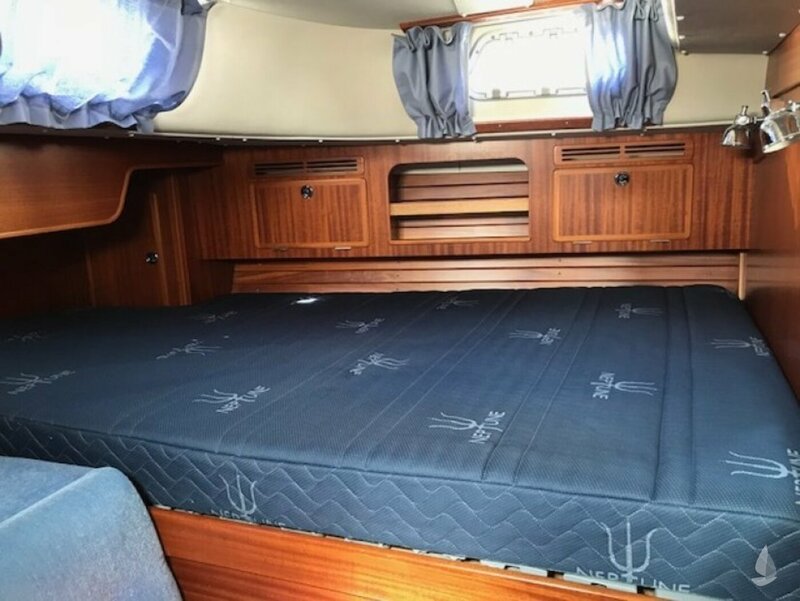 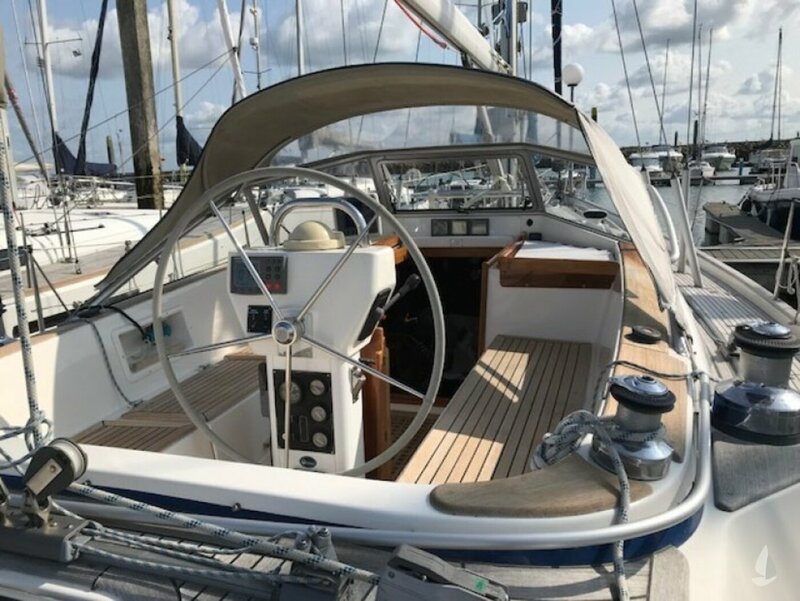 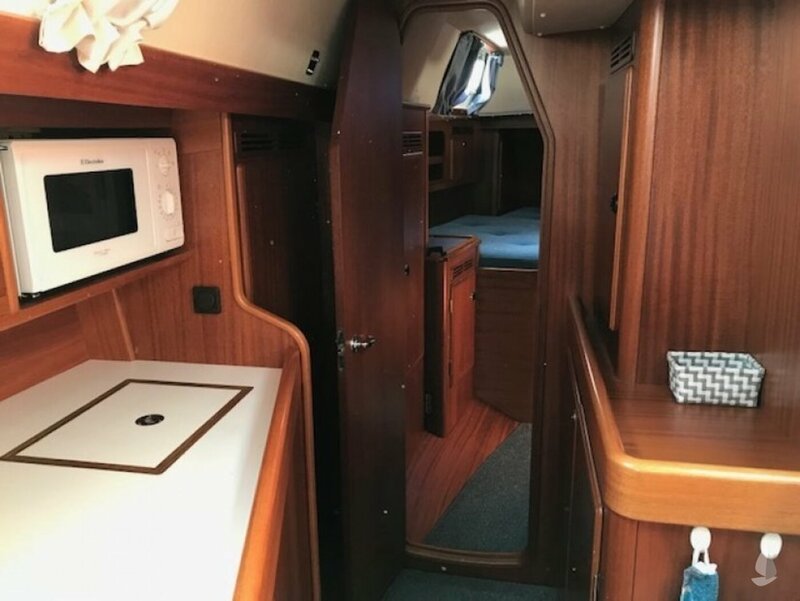 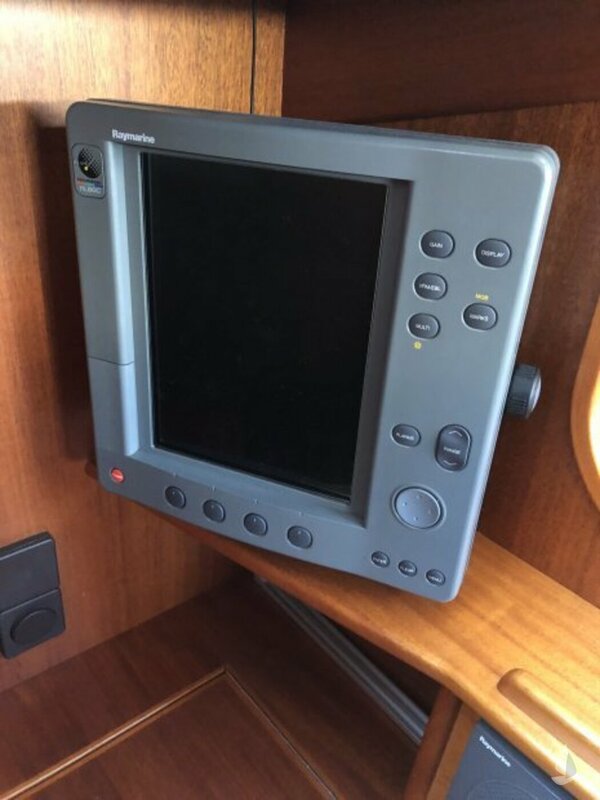 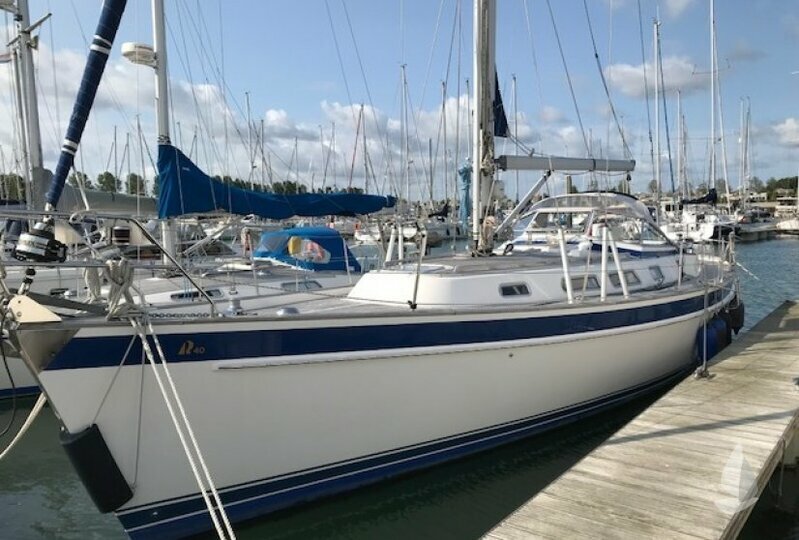 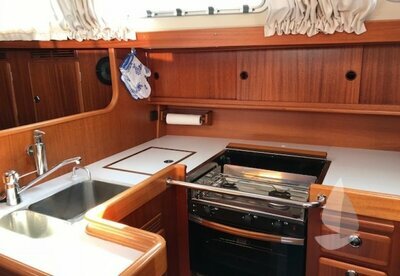 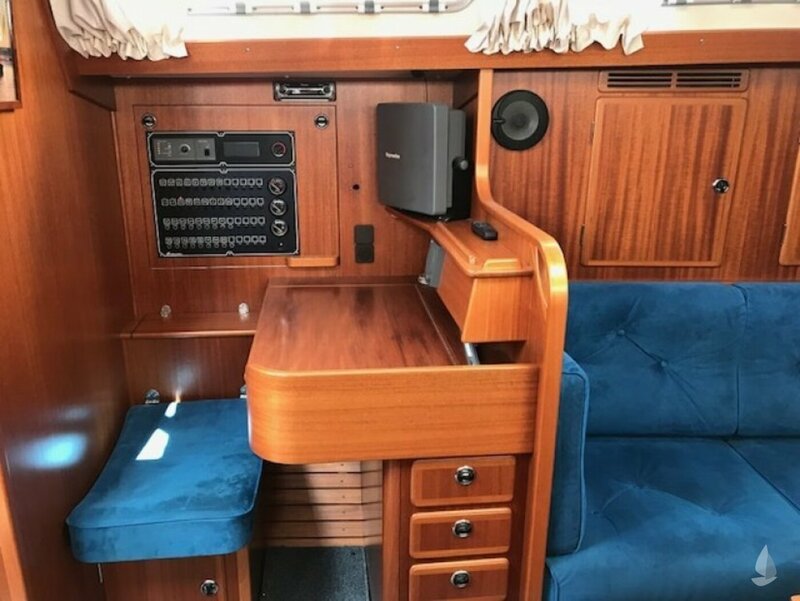 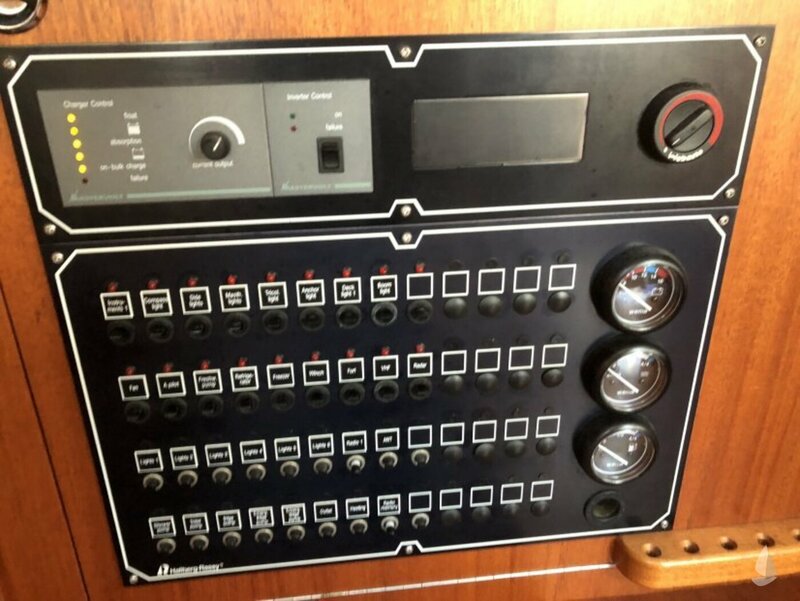 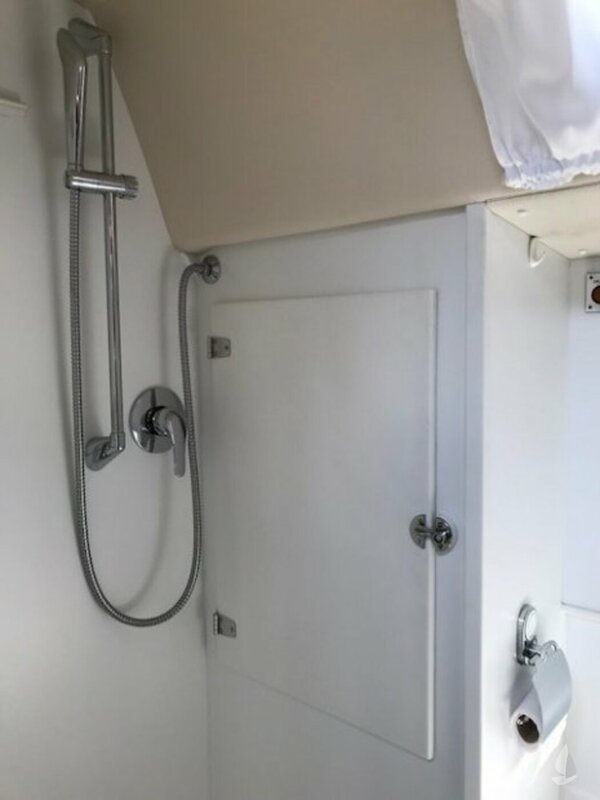 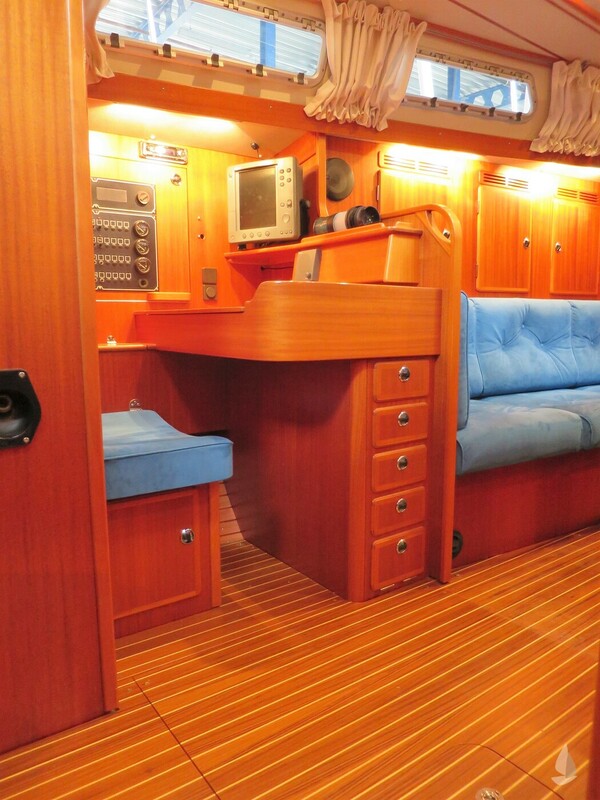 This has in the Hallberg-Rassy 40 been further developed to a discrete elegance. 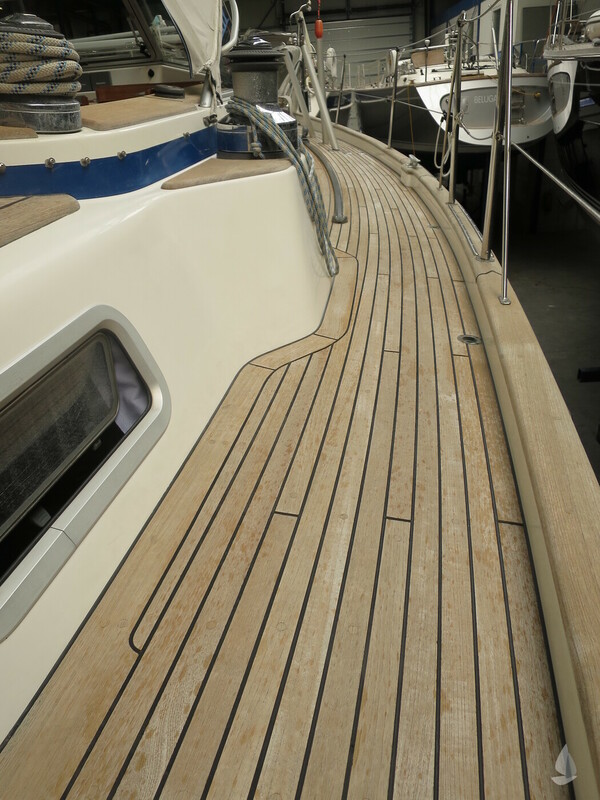 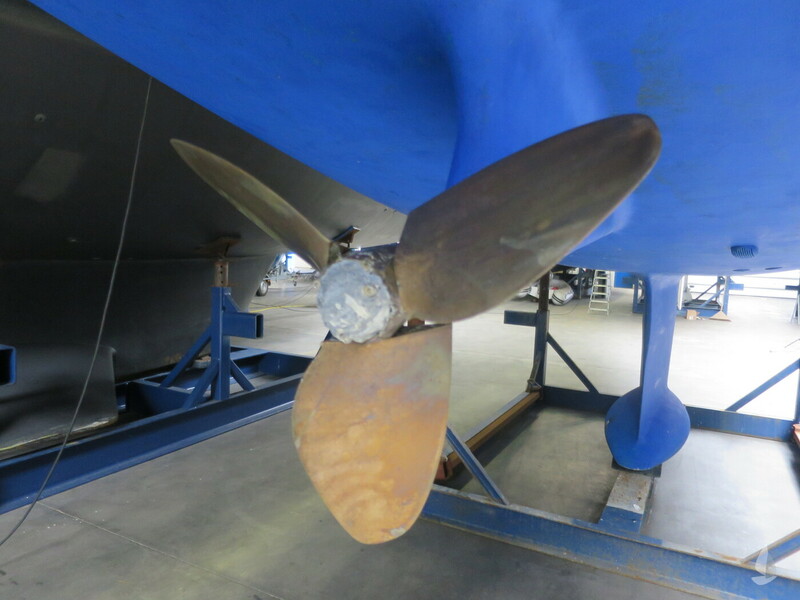 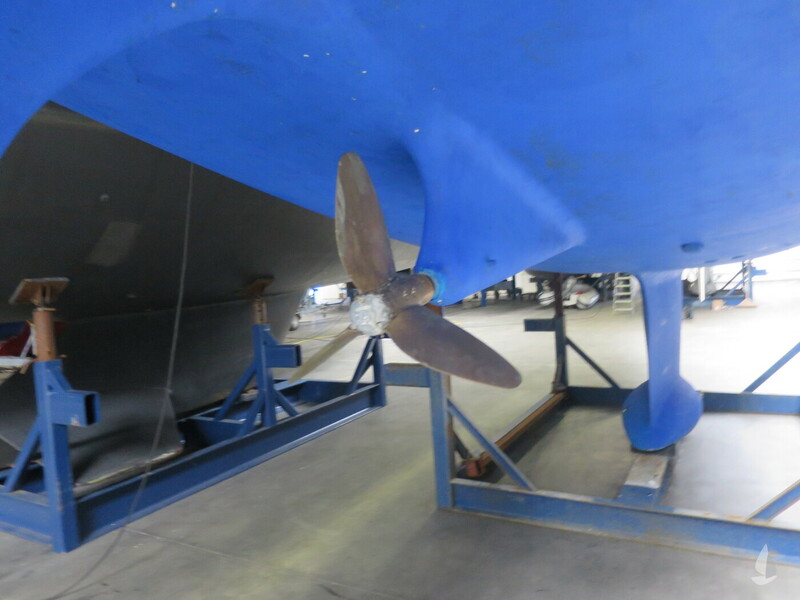 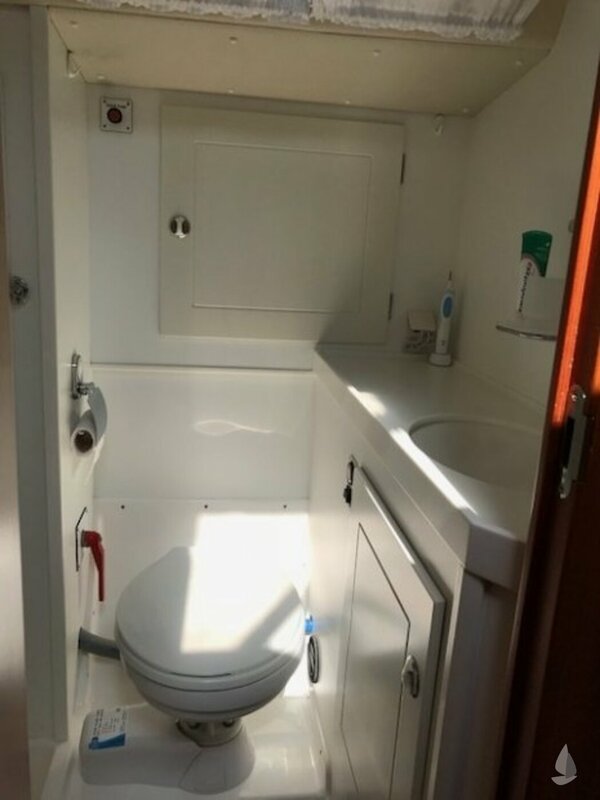 Without looking at trends, this is a modern yacht built to highest standards in respect of equipment and comfort.